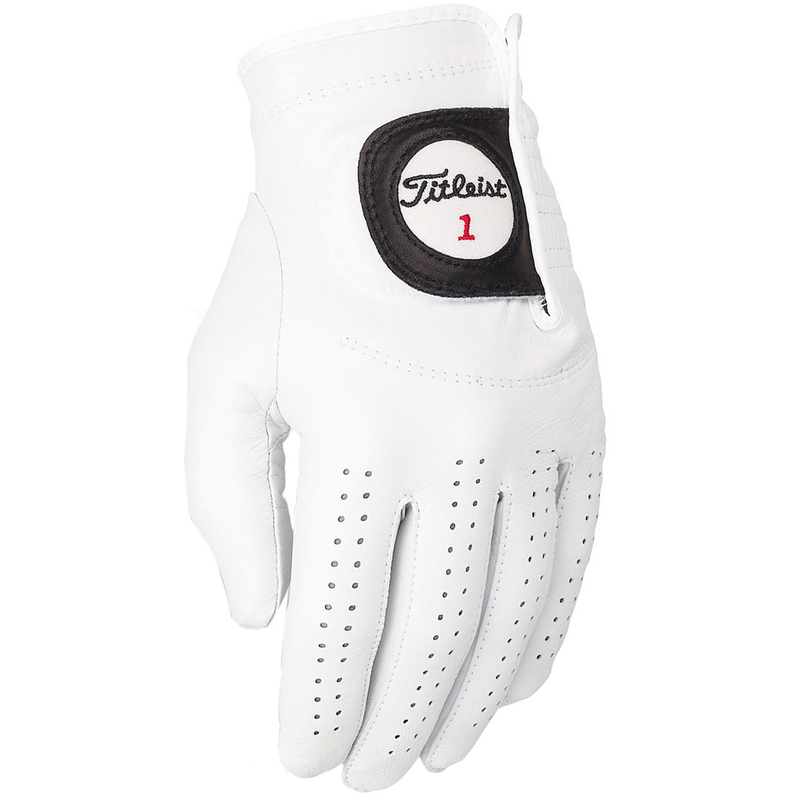 The Titleist Players is a classic designed, high quality golf glove for the gentleman golfer. Subtle, timeless design and made with super soft Ethiopian Cabretta leather, with subtle seam placement to avoid interfering with your grip on the club. This glove is available in either left or right hand and in sizes Small to X Large. 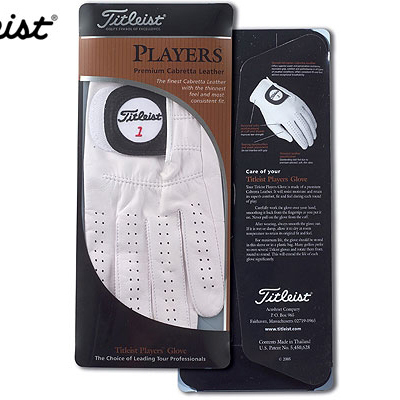 Look and feel like a true professional golfer in the Titleist Players Glove. When donning the Players glove, carefully work it over your hand. Starting at the fingertips, smooth the glove’s fabric back towards your wrist. Never pull your glove on starting from the glove’s cuff. 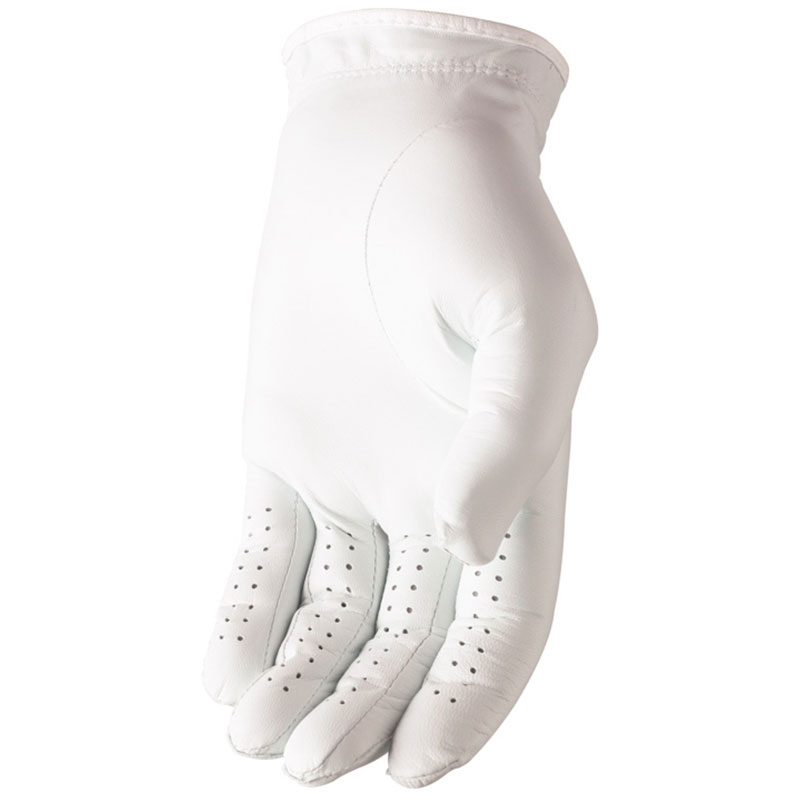 The Players Glove should be smoothed out flat after use. Dry at room temperature and then store in the plastic sleeve glove packaging or a plastic bag. For maximum longevity, Titleist recommends rotating several gloves from round to round, which will extend each golf glove’s life.